Pink Heart Balloon Love PSD Background - Free Photoshop Brushes at Brusheezy! 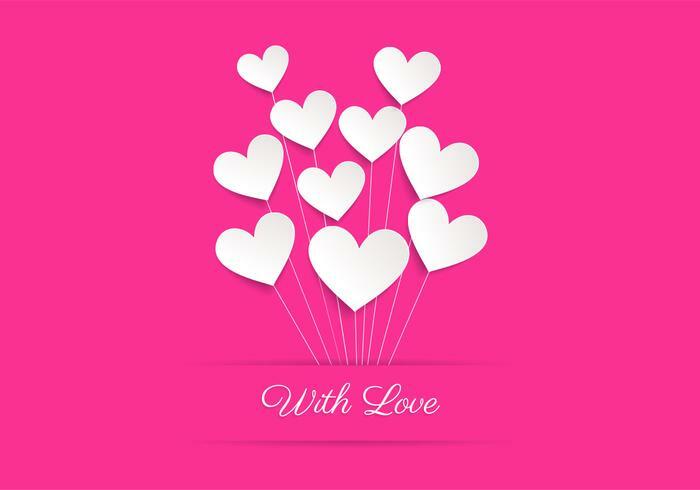 This Valentine's Day send out your love with this new Pink Heart Balloon Love PSD Background! This hot pink love background PSD is decorated with a bouquet of heart balloons and a perfect spot for your personal message. Use this heart balloon love PSD background in your next project and then check out the <a href="http://www.vecteezy.com/holiday-seasonal/60137-pink-heart-balloon-love-vector-background/premium">Pink Heart Balloon Love Vector</a> over on Vecteezy!